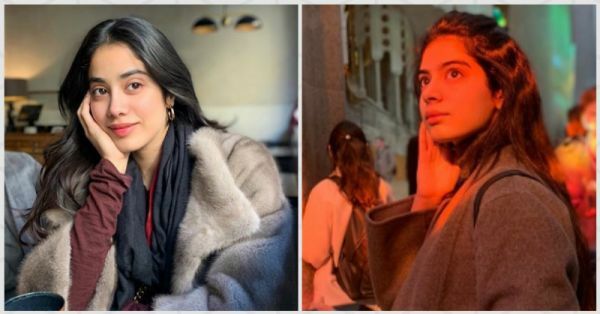 Dear Sis, Can You Please Click These Kapoor-Waali Pics When We’re On Vacay? Take it from me, sisters make the best travel companions in the whole world! The journey makes your bond stronger and the memories made during the trip are to cherish for a lifetime. That's what's going on in the Kapoor sisters lives at the moment. Along with a BFF, these two sisters are having a ball in Barcelona and trust me, their vacay pictures don't lie. 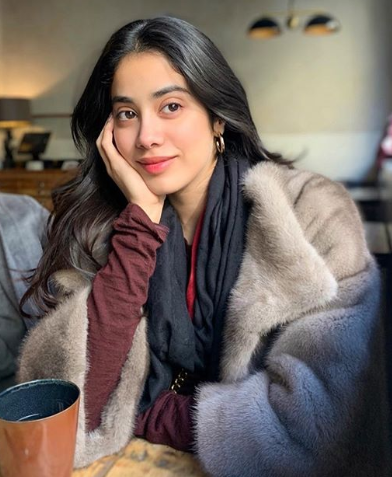 Janhvi Kapoor is GLOWING in this picture! She's barely wearing any makeup and that rouge lip tint adds that pop of colour to her pretty pout. 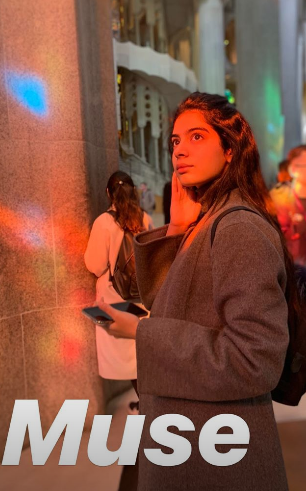 Another hottie that we spotted on Janhvi Kapoor's Insta stories was none other than her baby sis, Khushi Kapoor! Going by the pictures there's no doubt that Khushi Kapoor was Janhvi's muse for the night. Love this shot? The next one is even prettier! Exquisite, right? 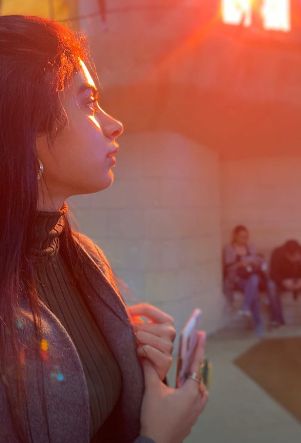 Gosh, don't we all wish that our sister's photography skills were as perfect as Janhvi's! These two cuties are giving us some major sister and fashion goals from the Spanish city. 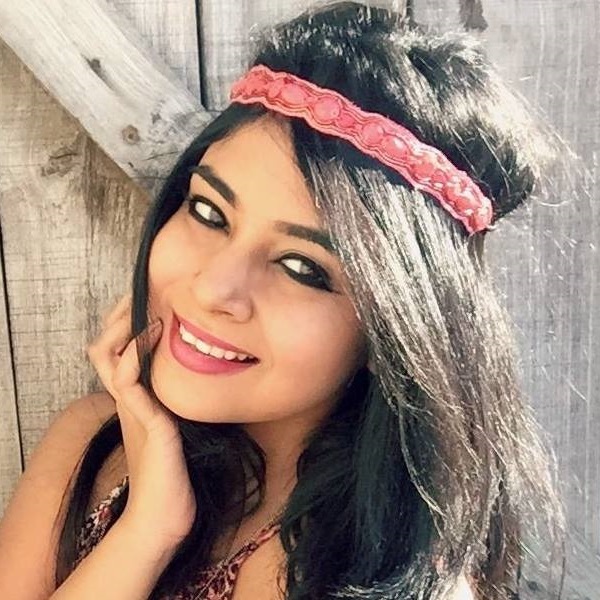 Also, did you know Janhvi is preparing for her new film on IAF Pilot, Gunjan Saxena? Apparently, in December, she was spotted in a pilot's apparel at the Indian Air Force Base in Bangalore. I'm not sure about you, but I'm super excited to watch her new film! I'm sure she'll make us all proud.